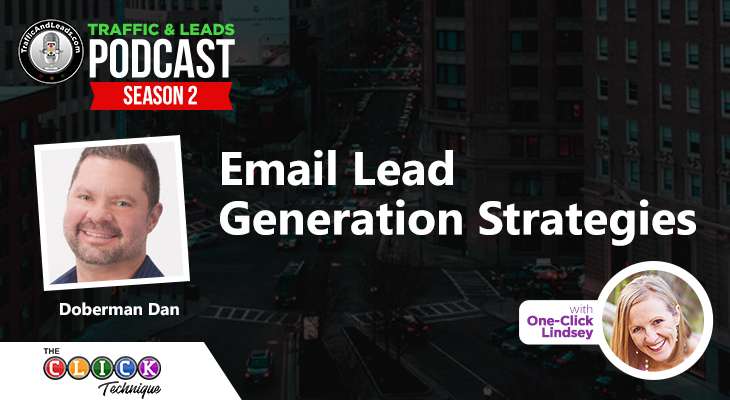 The most important part of the sales process is establishing an important connection with your audience. Certain tiers of markets require a certain understanding of how you should be communicating with the people you’re trying to sell to, and learning that process is imperative to finding success in not only your brand marketing but your sales as well. The lingo that people use when they communicate with each other is how we establish a personal connection, and that’s how we keep people coming back for more! My guest this week is Jeffrey Shaw, someone who knows all about the importance of lingo between you, the business owner, and your ideal customer. Jeffrey is a brand consultant and business coach, and together, he and I talk about the kind of work he does, how he helps entrepreneurs, and business owners to close that lingo gap between themselves and customers, and all about his new book, and how he can give you some advice on advancing in the luxury product field! Let’s get started! What Jeffrey does! As a brand consultant and a business coach, he works with entrepreneurs and small businesses to “close the lingo gap”. What that means is the message that people intend to put out versus how it’s received by the real deal customers. 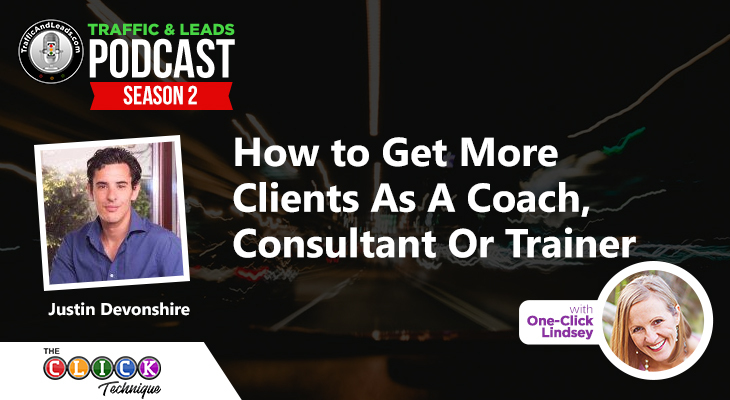 With years of being a business coach under his belt, people often come to him for solutions to their bigger problems, and this is the beginning of finding the answer! Jeffrey gives us an example of what he does, telling us about a high-end product that came through for coaching. While the product the client had was high end and was being offered for a price point that made sense, the aesthetic that surrounded the product was less than desired. Jeffrey is very well attuned to the high-end market, and working with this client to usher them in the right style direction to make sure that things lined up were important. Overall, it improved her brand message, and made a huge difference after all! Jeffrey talks to us about his book—Lingo: Discover Your Ideal Customers Secret Language and Make Your Business Irresistible. The high-end market has a different language than the low-end market, and when you have a luxury product, you need to work with those people. In order to reach the market you have, you need to understand their mindsets and their way of thinking, and their emotional triggers. What triggers them emotionally helps them to choose who they do business with, and that’s something you need to know as an entrepreneur. Jeffrey gives us a brief rundown of the 5 step process to develop the ideal language for your customers. When he wrote his book, he knew he was writing a linear book for nonlinear thinkers. Entrepreneurs are creative and innovative people, and learning the 5 emotional triggers that get an unspoken response from your customers is how you’ll climb the success ladder. Before any of that, you need to define who your ideal customer is! Jeffrey goes through the 5 steps in the sequential process for developing the ideal language, starting with perspective. You need to understand how the world operates, feels, and looks from the perspective of your ideal customer, Secondly is familiarity—it creates a sense of comfort, and people are drawn to what is comfortable for them. You need to understand what is familiar to your ideal customer. Thirdly is style, which is a more surface level thing to finagle. The style of what you have is the decision maker of the customer, and if they’ll go through with the purchase. You want to make sure that you’re catering to the style that your ideal customer prefers. Fourth is the pricing psychology, and when you master that, you can put yourself in any market you want. Lastly is the words—you need to tie together everything by communicating the right words, and the right lingo towards your customers. DId Jeffrey not get to answer a burning question on your mind? No problem! You can get ahold of him through the contact tab, or through any of the social media listed above. Connecting with your ideal audience is imperative towards building success with your business, and Jeffrey is tuned into what makes that process easy, smooth, and rewarding for you as a business owner.